Here’s which battery-powered cars are the "greenest” on the road, based on multiple "cradle to grave" considerations. Though many electric-car buyers simply want to lower their operating costs and avoid trips to a gas station, others are looking to drive the least environmentally harmful vehicles possible. Since EVs emit no direct tailpipe pollutants, logic would seem to dictate they would be among the cleanest rides on the road. 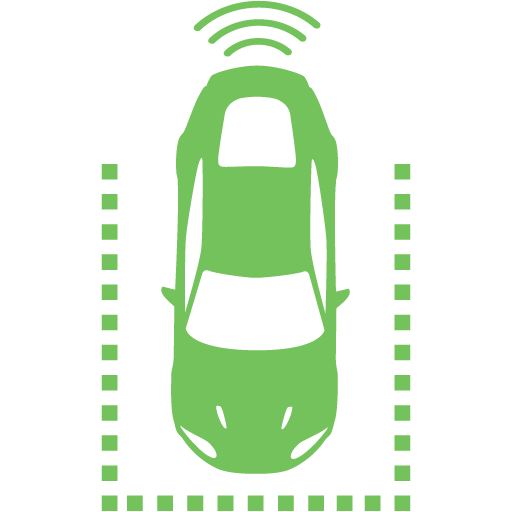 In fact, according to an annual report complied by the American Council for an Energy Efficient Economy (ACEEE) seven out the 10 “greenest” vehicles sold in the U.S. for the 2019 model year are full electric cars. We’re featuring them in the accompanying slideshow. But be aware that the ACEEE’s rankings are based on much deeper data than a given vehicle’s direct emissions. 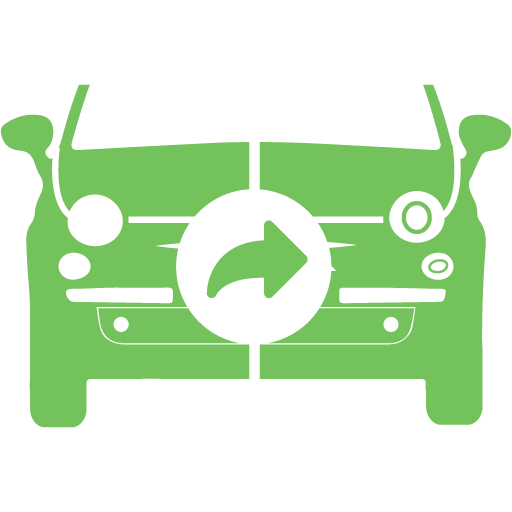 The organization’s detailed methodology further considers a car or truck’s overall impact on the environment, including manufacturing disposal impact, a model’s energy source, emissions from manufacturing, the impact of disposal and recycling, and emissions associated with electricity production. The latter is a critical variable in that EVs can still pollute the atmosphere, at least indirectly, via the power plants that produce electricity for a given region. Electric cars inherently tend to fare better in this regard when driven in California, New York, and the Pacific Northwest, where renewable energy resources are prevalent, and less so in central U.S. states like Colorado, Kansas and Missouri where fossil-fueled electric plants are most common. Still, a recent study conducted by the Union of Concerned Scientists concluded that EVs are generally responsible for less pollution than conventional vehicles in every state of the union. The industry’s cleanest model for the third year running, according to the ACEEE, is the Hyundai Ioniq Electric, which earns a “Green Score” of 67 points. The average Green Score among all vehicles is 42, with the industry’s environmentally “meanest” cars receiving as few as 20 points. Scores are based on an environmental damage index (EDX), which reflects its cost to human health from air pollution based on the aforementioned factors. A theoretical EDX of zero would warrant a Green Score of 100. All of the top-rated models cost between around $30,000 and $45,000 before the $7,500 federal tax credit and any other applicable incentives. 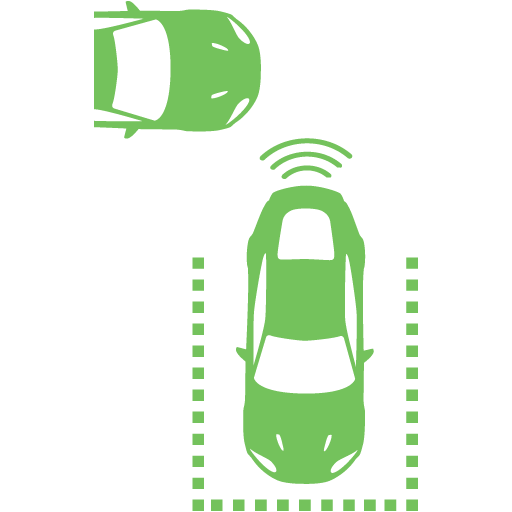 Most offer an estimated operating range of over 125 miles on a charge, which is more than sufficient for the average daily commute. 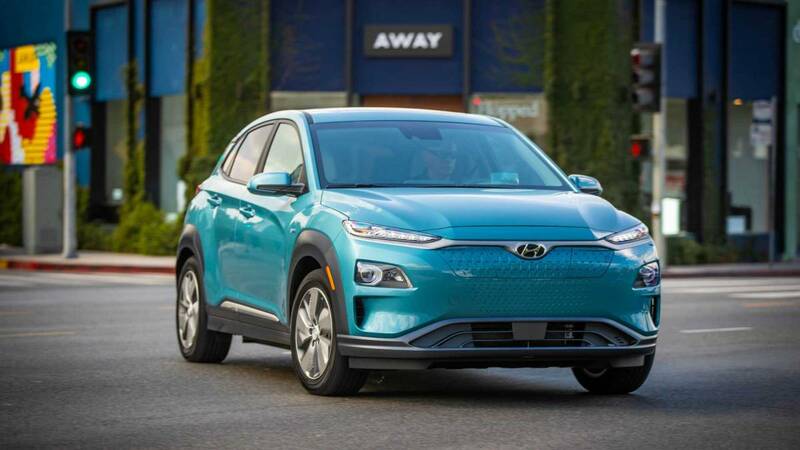 The top model on the list in that regard is the Hyundai Kona Electric at 258 miles per full jolt, while the most-efficient model ranked is the EV version of the Hyundai Ioniq at the electric equivalent (“MPGe”) of 150/122-mpg. 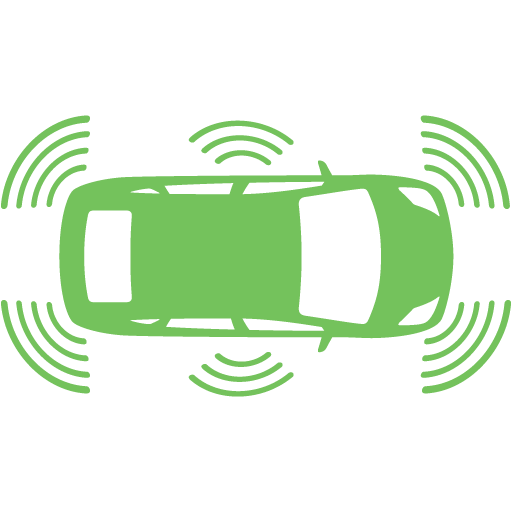 Green Scores and other pertinent information for each of the more than 1,200 vehicles from the 2019 model year are available at the organization’s greenercars.org website. 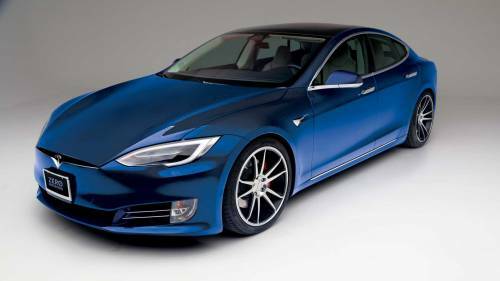 One caveat: The recent federal government shutdown kept the Environmental Protection Agency from providing a few models with the proper certification for 2019 (including the Tesla Model 3), and as such have not yet been evaluated by the ACEEE. The organization promises to update its rankings and its master database moving forward. 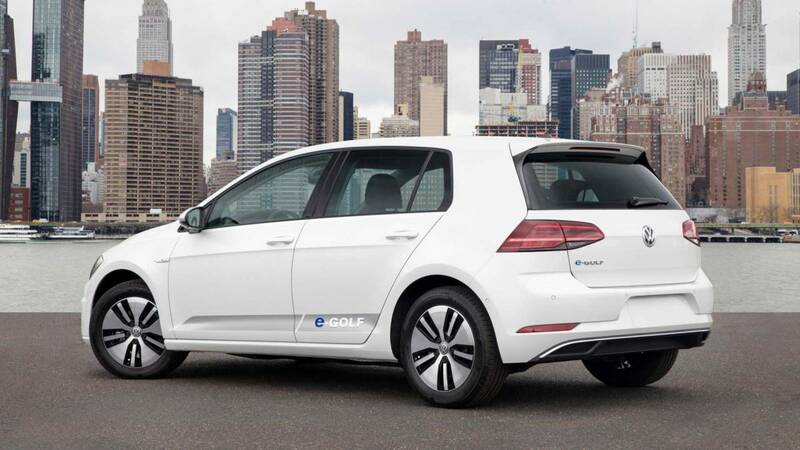 The American Council for an Energy Efficient Economy (ACEEE) rates the compact Volkswagen e-Golf four-door hatchback with an environmental damage index of 0.81 (lower numbers are better) and a Green Score of 62 (where higher numbers are favorable). 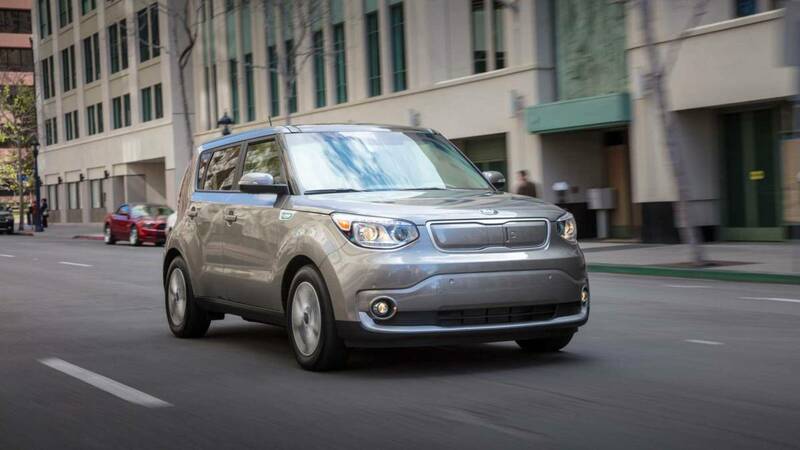 It’s also rated at 126/111-MPGe city/highway, and features an operating range of 125 miles. The small crossover-like Hyundai Kona Electric is rated to have an environmental damage index of 0.80 and a Green Score of 63. It’s estimated to achieve 132/108-MPGe and run for an impressive 258 miles on a charge. 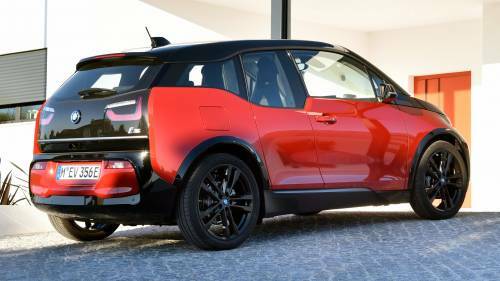 One of the funkiest-looking models among battery-powered cars, the Kia Soul EV receives an environmental damage index of 0.79 and a Green Score of 63. It’s rated at 124/93 MPGe and is estimated to run for 111 miles on a charge. 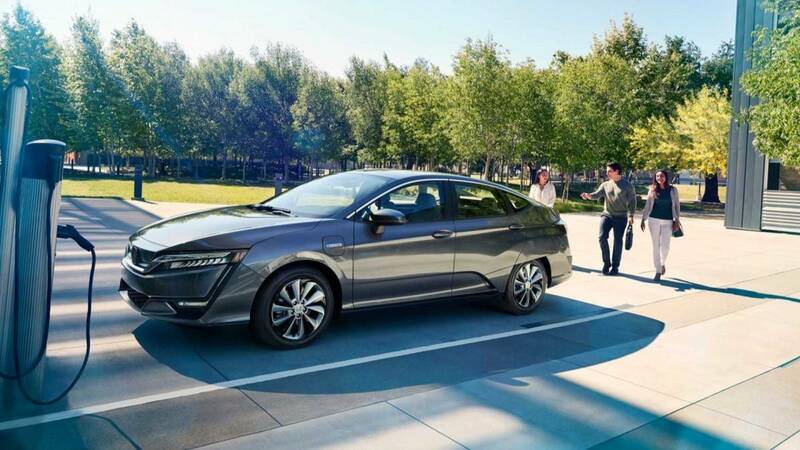 The five-passenger Honda Clarity Electric sedan gets an environmental damage index of 0.76 and a Green Score of 64. It’s estimated to get 126/103 MPG3 and operate for 89 miles before needing a charge. The four-door Nissan Leaf hatchback remains one of the market segment’s top sellers, with a longer-range “e+” version coming this spring. 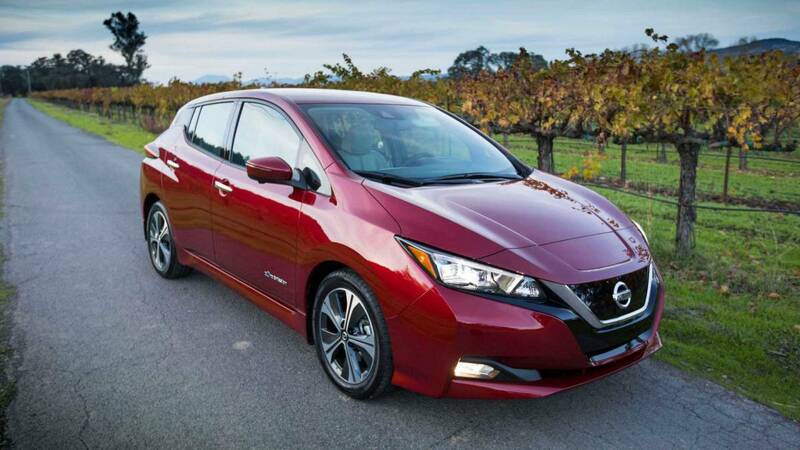 The current Leaf is given an EDX of 0.79 and a Green Score of 63, with an estimated 124/99-MPGe and a 150-mile range. 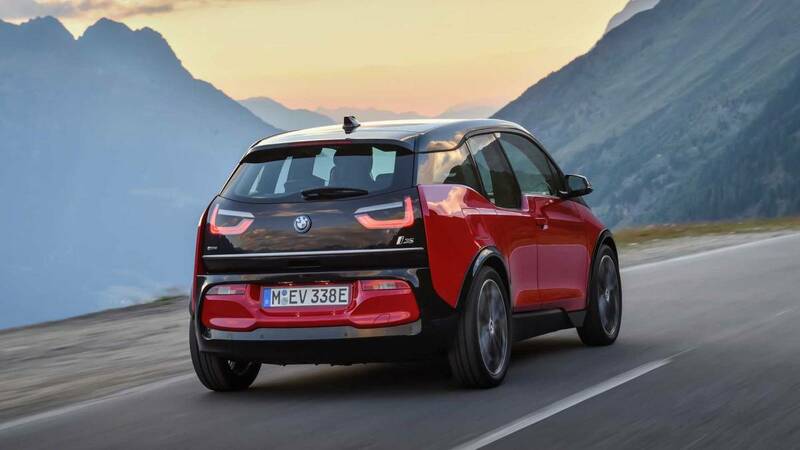 The futuristically cast BMW i3 is tied for second place on the 2019 greenest car list with the Hyundai Ioniq Blue hybrid. It gets an environmental damage index of 0.74 and a Green Score of 65, and is rated at 124/102-MPGe with a range of 153 miles on a charge. With the optional range-extender gasoline engine it gets a Green Score of 63. 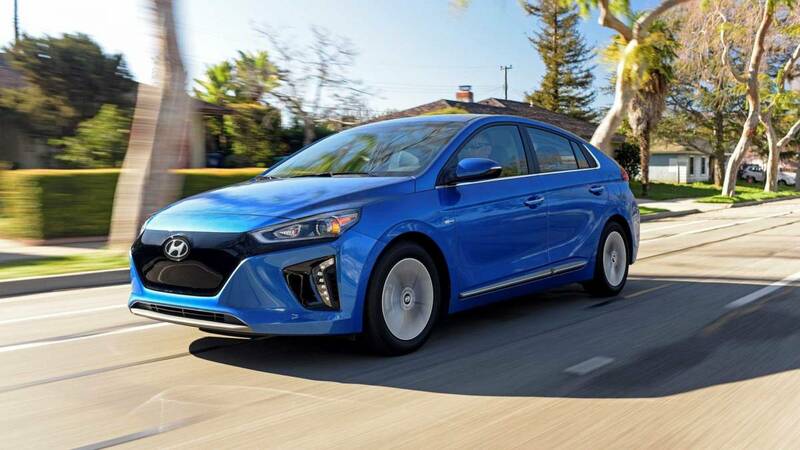 Topping the ACEEE’s Greenest Car list for 2019 is the Hyundai Ioniq Electric crossover. With a top-ranked environmental damage index of 0.68, it gets a first-place Green Score of 67. 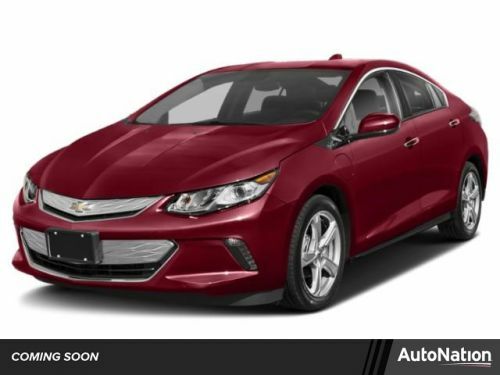 It’s also rated at a class-leading 150/122 MPGe, though its operating range remains about mid-pack at 124 miles per charge.